In 2016, Hines advised on the acquisition of Via Dante 16, a seven-story retail and office asset, for an institutional real estate fund administered and managed on behalf of Bayerische Versorgungskammer (BVK). Built in the late 19th century and substantially refurbished in the 1980s, Via Dante 16 is a historical building comprising seven above ground floors and one basement level. 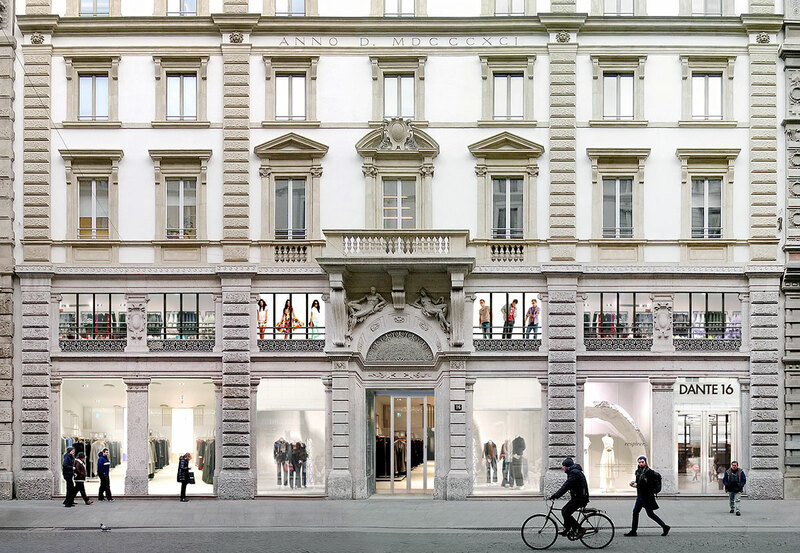 The 64,500-square-foot building is located just south of the Castello Sforzesco in the heart of Milan and is only a three-minute walk from Piazza Cordusio and the Galleria Vittorio Emanuele. 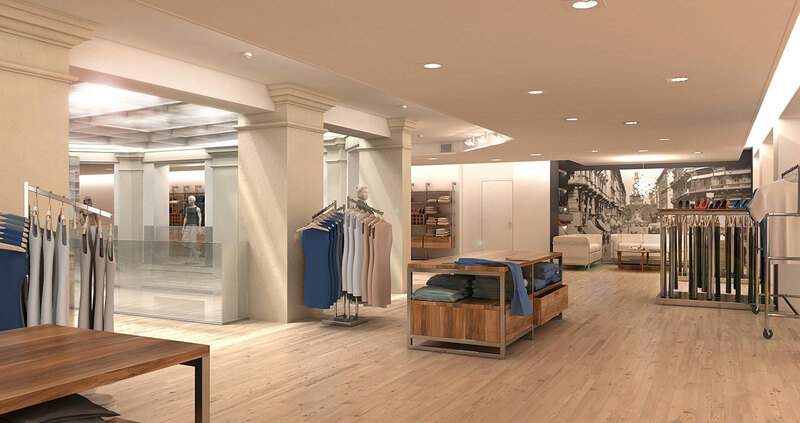 Via Dante 16 will undergo redevelopment to create a flagship high-street store with office space on the upper floors.